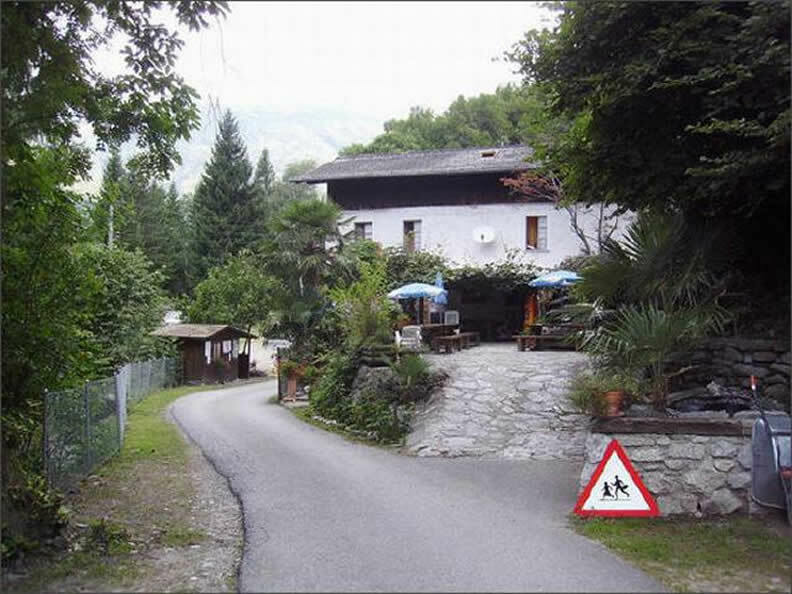 Located along the road towards Lucomagno, 13 km from Biasca. 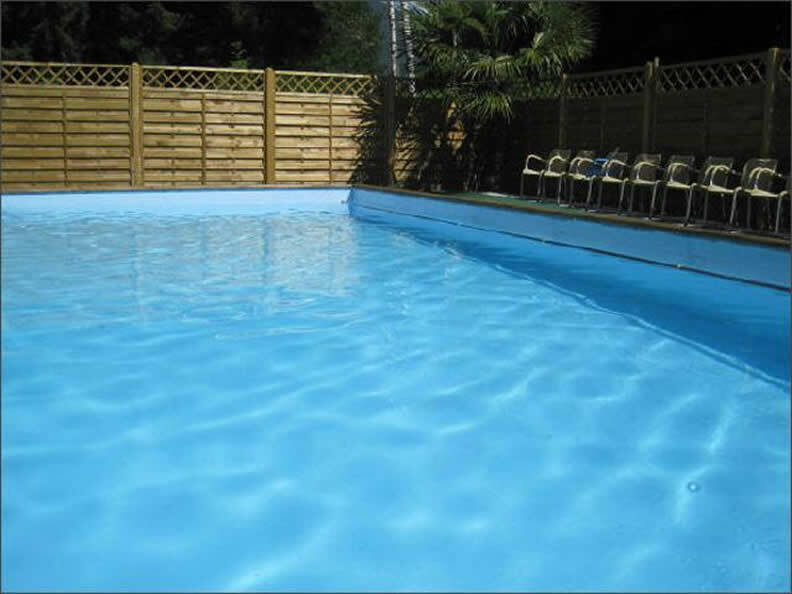 The campsite, open year-round, has a swimming pool, a dormitory in which sleep 22 pax, with cooking facilities and a recreational room. 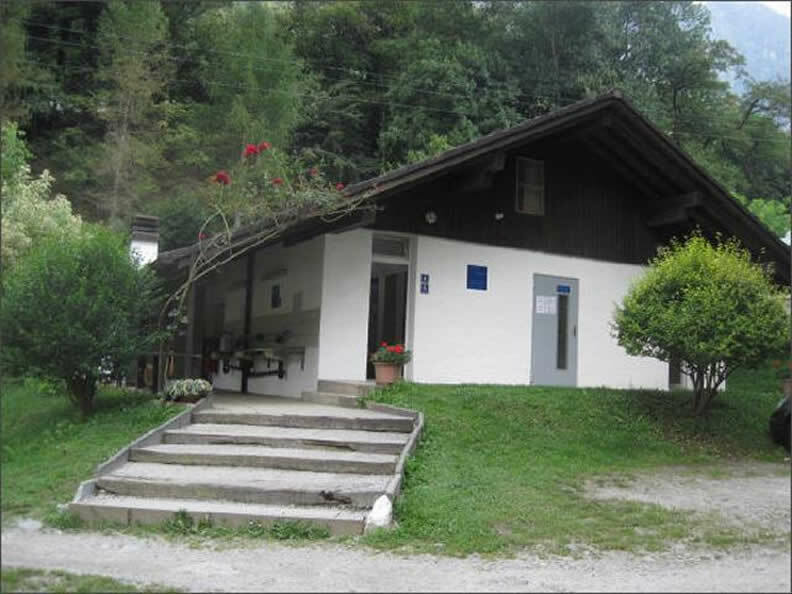 The picturesque Ticino scenery, along the banks of the Brenno River, provides plenty of opportunities for beautiful trips and for skiing in winter-time.